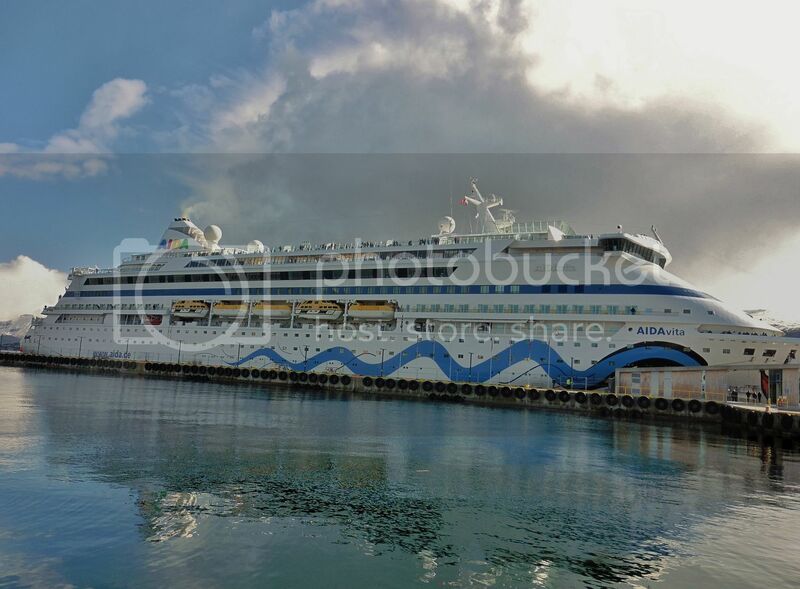 It is a new year and the Cruise season is soon upon us. "Balmoral" opened the cruise season in Tromsø 2017,she arrived early saturday morning and departed sunday afternoon enroute to Molde. Wonderful shot of the BALMORAL.... from the side like this, she looks really long. I guess it's a result of her relative low height, and that she was once stretched quite a bit. Some pictures of "Oriana" in Breivika harbor today during their winter cruise. The first picture is taken this morning. I had not known that P&O had built a second Oriana. The first one was much loved, apparently. 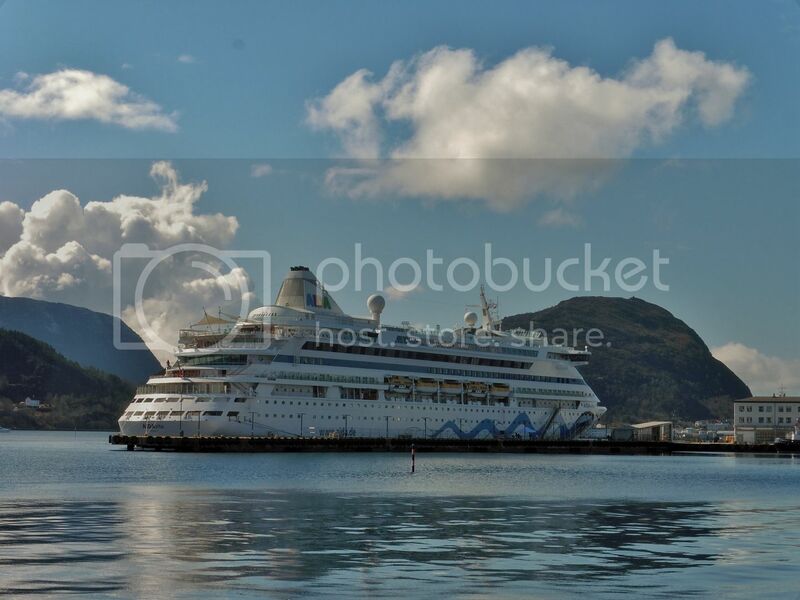 "AIDAcara" moored at Prostneset quay yesterday. This was the second trip out of four of winter cruises to Tromsø so far this winter for this ship. "Saga Pearl II" moored at Prostneset quay today during her winter cruise. 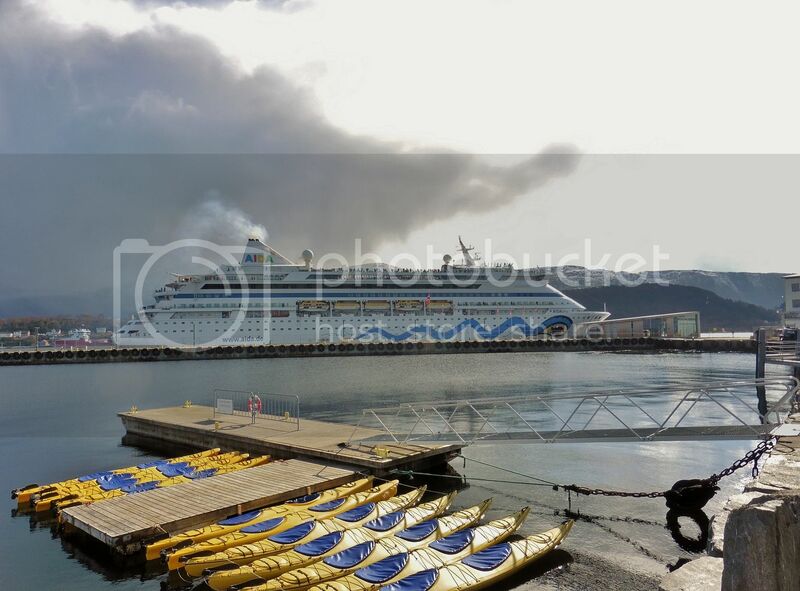 Isn't ORIANA now the last ship in the P&O fleet? I loved the new decorations on the bow and her new funnel livery - an improvement from the previous. 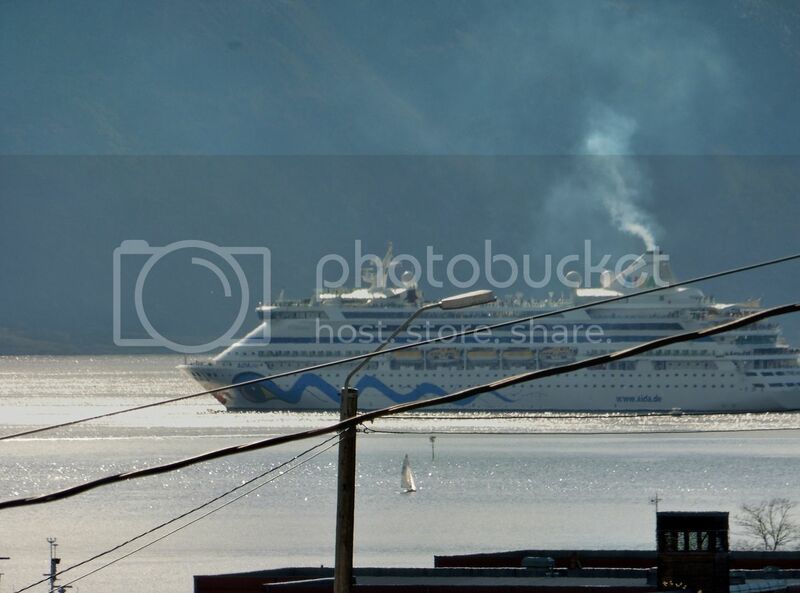 Not so many cruise ships here in Trondheim as of yet, but I know AIDAsomething has been here quite a few times already. 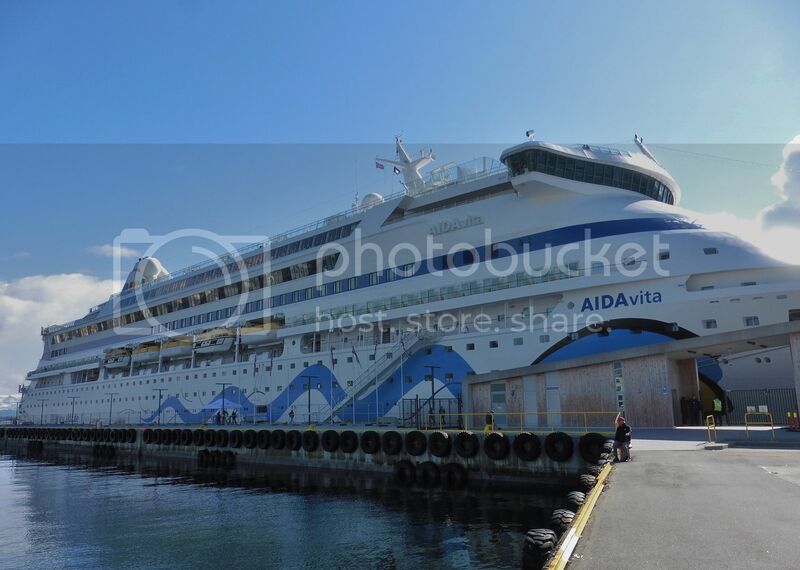 First ship for the summer season is Aidavita arriving tomorrow. Last ship of the season is Norwegian Jade on 14. Sept. Many familiar names and some busy days with more than two ships visiting. Busiest day appears to be 01.July, with 5 ships in port simultaneously. Notice that there appears to be no booking for the Seawalk. I intended to use my wings today to get an unusual view of the ship, but for some reason, that dock is filled with something that completely disturbed my radio control signals: I just could not calibrate the compass due to extremely strong magnetic interference. "MSC Preziosa" moored at Breivika harbor today. 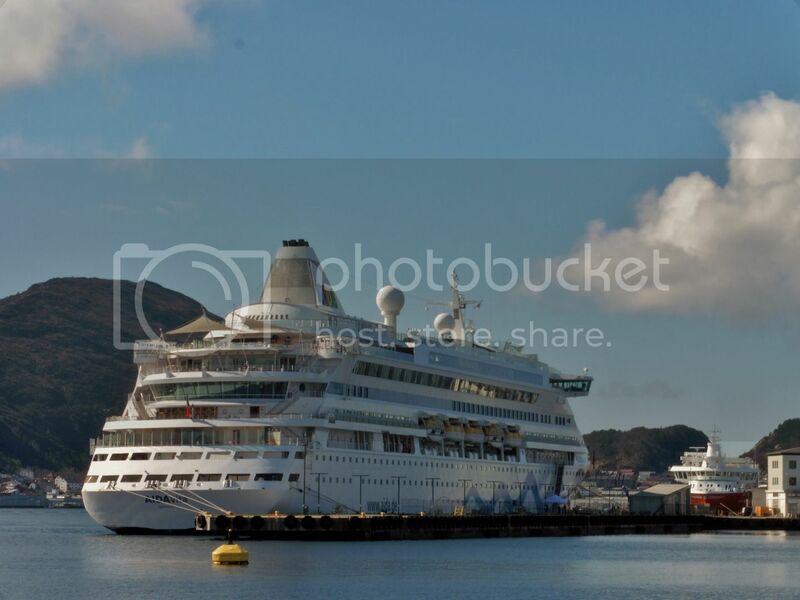 Tromsø has been replaced by a ship!! Moahahaha! Absolutely massive vessel to say at least - but beautifully captured.